The Biggest soccer publication in Africa! The leader in the latest local and international soccer news — Story Behind The Siyagobhoza - Could Mweene Join Chiefs As The Number One? 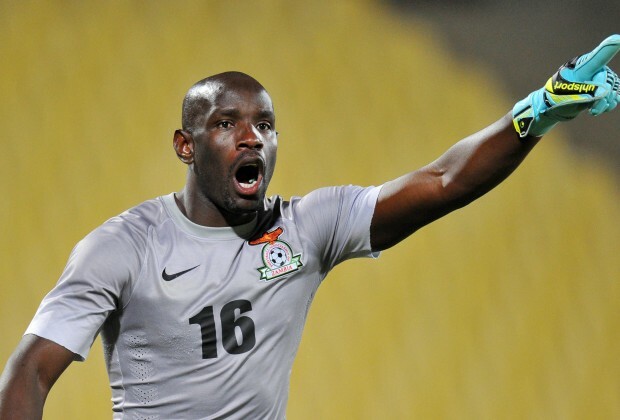 Story Behind The Siyagobhoza - Could Mweene Join Chiefs As The Number One? Why does he not join Pirates for game time vele? For game time, go to Orlando Pirates, thats the only team without goalkeeper.